Day 2. Greymouth to Franz Josef and Fox Glaciers. Departed Greymouth 10am. It rained overnight but held off quite a while as we drove. Now we have light but persistent rain. Lunch at a little cafe in Hari Hari. 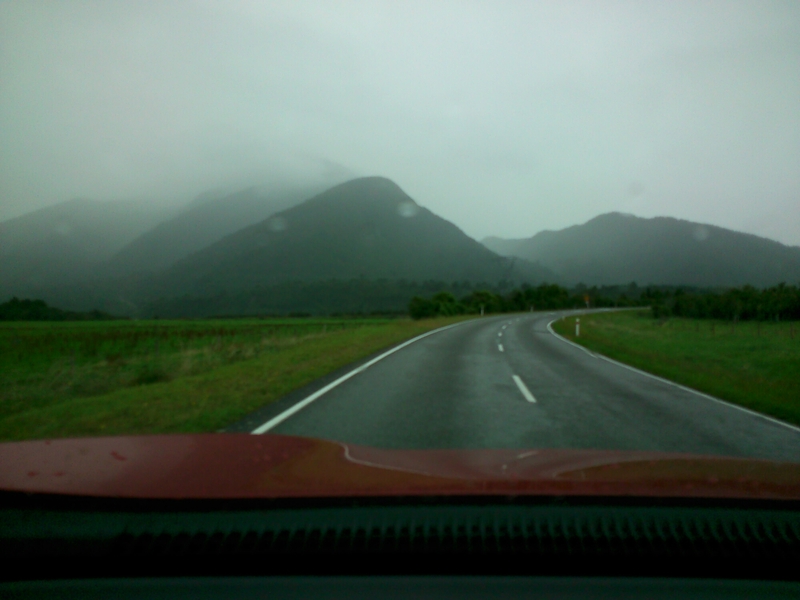 Let’s hope the rain doesn’t get any worse so we can see Franz Josef glacier without getting soaked.